Chair of the Board since August 2014. Corporate Director; former Managing Partner of Enterprise Capital Management Inc.
Director of Gran Tierra Energy Inc. Member of the Governance and Nominating Committee and of the Compensation Committee. Former Executive Vice-President, Risk Management, and Chief Financial Officer of the Calgary Health Region; previous partner with Ernst & Young. Director of AltaGas Ltd., Badger Daylighting Ltd. and Canadian Natural Resources Limited. Chair of the Audit Committee and member of the Governance and Nominating Committee. Mr. Desjardins joined Superior Plus as President and Chief Executive Officer in 2011. Prior to joining Superior Plus, Mr. Desjardins was a partner of the Sterling Group LLP, a private equity firm. Mr. Desjardins also served as President and Chief Executive Officer at Transcontinental Inc. from 2004 to 2008 and Chief Operating Officer from 2000 to 2004. Mr. Desjardins is a director of Canadian Imperial Bank of Commerce. Mr. Desjardins holds a Masters of Business Administration degree from the University of Quebec and has taken the Harvard Business School Management Development Program. Corporate Director; Co-founder and former President of Provident Energy Trust from 2001 until his retirement in 2006. He was a senior vice president and member of the executive leadership team at TransCanada Pipelines and President of TransCanada’s North American mid-stream business. Director and board chair of Pembina Pipeline Corporation. Chair of Governance and Nominating Committee and member of the Audit Committee. Director at Stantec Inc.; former Senior Vice-President, Strategy, Mergers & Acquisitions, Pension Investments, Corporate Audit Services and Risk Assessment of Bombardier Inc., Montreal (“Bombardier”) from Feb. 2009 to Oct. 2013. Started at Bombardier in 1997 as Vice-President, Acquisitions, and held increasingly senior roles. Prior to that, joined Ernst and Young in 1978 and held increasingly senior roles over a 19-year period, including that of President, Corporate Finance Group in Toronto. Member of the Audit Committee and the Compensation Committee. From 2006 to 2008, Ms. Jordan was Executive Vice President, Human Resources & Internal Communications at Laidlaw International, Inc. (a provider of school, intercity bus and other transportation services). From 2003 to 2006, she held the position of Provincial Executive Director for the BC Centre for Disease Control. In addition, Ms. Jordan has spent more than 20 years in the airline industry, holding senior executive positions with Air Canada, Canadian Airlines and American Airlines, including terms as the President of several wholly-owned regional carriers. Chair of the Board of the Vancouver International Airport Authority and a director of Coast Capital Savings Credit Union and Timberwest Forest Corp. Chair of the Compensation Committee and member of the Governance and Nominating Committee. Former President, Chief Executive Officer and director of AmeriGas from July 2000 to his retirement in March 2012. Over 14 years of public company board experience and broad career experience gained over a period of more than 30 years as CEO or in various other senior management positions in the propane and industrial gas sectors. Chair of the Health, Safety and Environment Committee and member of the Compensation Committee. 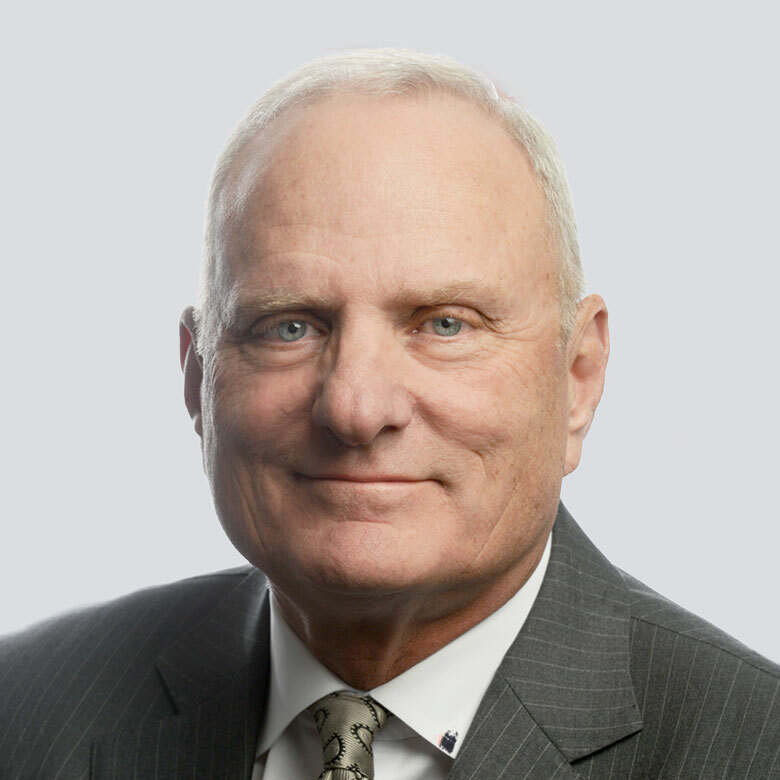 Mr. Harrison served as President and CEO of VersaCold Logistics Services, Canada’s largest provider of temperature sensitive supply chain and logistics services, and sat on the boards of its subsidiaries until December, 2018. Mr. Harrison is a board member and Vice Chair of the board of the Technical Standards and Safety Authority and chair of its Board technology sub committee. He is also Chair of the Board of Directors of the Canadian Commercial Corporation, a Canadian Federal Crown Corporation, which supports Canadian Exporters. Member of the Audit Committee and the Health, Safety and Environment Committee. From 2012 to 2016, Mr. Gottschalk was President of Dow Chemicals coatings, monomer and plastic additives business. Mr. Gottschalk served in positions with increasing responsibility within Dow Chemicals since 2001. Prior to that, he held various roles at Union Carbide Corporation. Mr. Gottschalk possesses significant experience in operations, business development and post-merger integration. (1)	HS&E stands for Health, Safety and Environment. For complete information on our corporate governance practices, please read our 2016 Information Circular.